You needn't look far for a glampsite near the capital, there are plenty of good glamping sites near London and with an ever growing popularity, glamping is fast becoming the escape of choice for weary city dwellers. Finish work, hop on the train and you can be out in the countryside around London in no time, and with less time spent pitching the tent and more time enjoying the joys of nature (and the local pub) glamping is the perfect answer for short weekend breaks and city getaways. Camping alongside one of the most beautiful British railway lines with views across the Hampshire countryside. You needn't look far for a glampsite near the capital, there are plenty of good glamping sites near London and with an ever growing popularity, glamping is fast becoming the escape of choice for weary city dwellers. Finish work, hop on the train and you can be out in the countryside around London in no time, and with less time spent pitching the tent and more time enjoying the joys of nature (and the local pub) glamping is the perfect answer for short weekend breaks and city getaways. 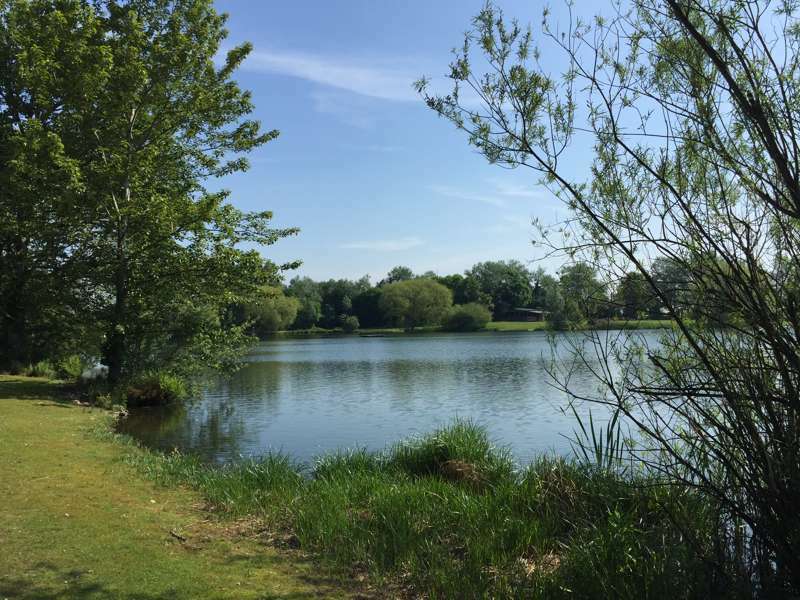 Whether it’s Surrey, Sussex and Kent in the south, or home counties like Hertfordshire, Bedfordshire or Buckinghamshire, London’s green belt offers a prime location for embarking on an outdoor holiday within a few clicks of the capital. 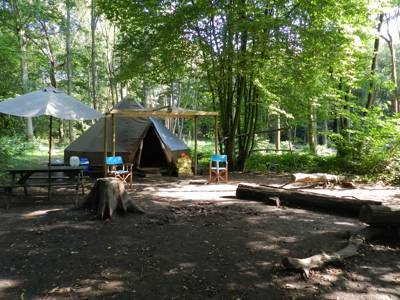 Discover our Cool Camping collection of the very best glamping sites near London now and book your next adventure online today. From pre-pitched bell tents with beds, blankets and bunting, to exciting, fairytale treehouses made from recycled wood and built on jaunty angles, there’s a huge amount of variety when it comes to glamping accommodation near London. In the south, shepherd’s huts are hugely popular. Warm and insulated, they have a clear affinity with their setting – shepherd’s huts have, after all, been used in Sussex and Kent as working abodes for centuries. While elsewhere, safari tents and yurts can easily be found. There is no one size fits all approach. We’ve found tipis, wigwams, pods and woodland cabins and, while all differ in size, style and price, the one thing they do all have in common is the chance for you to get into the outdoors with all the extra comforts of home. There’s no set criteria that has to be met for a Cool Camping recommendation and we look at an innumerable amount of factors before suggesting a site to you. The main thing is that every site offers something extra special. 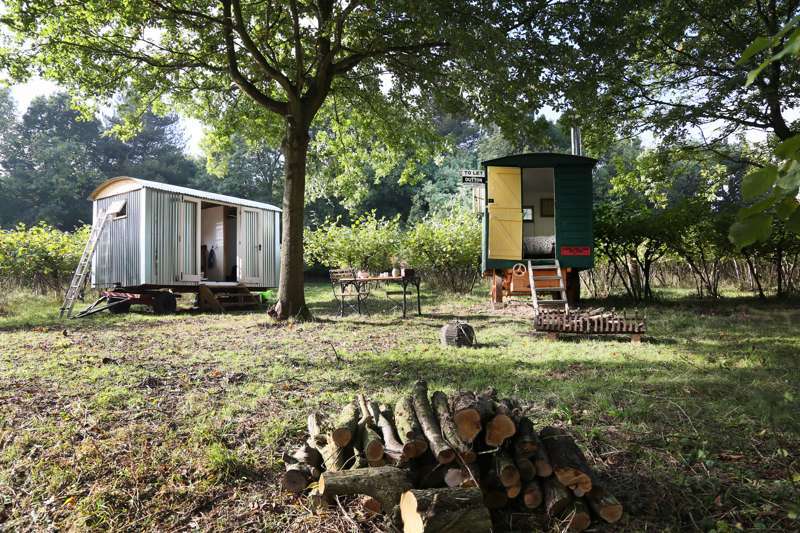 Near London there are woodland glamping sites, lakeside glamping sites and glamping accommodation in open meadows. Whatever you’re after, we’re confident we’ll know a glamping site that will suit your needs. There's something undeniably romantic about going glamping. Waking up in your tiny hut, cabin or yurt and peeping out of a window to the open countryside beyond; sheep in the distance, the steeple of a church prodding the skyline. Far from the city, you feel utterly secluded, hidden away in your secret corner of the world. Of course, in reality, you needn't travel for hours to find such a peaceful retreat and there are plenty of excellent glamping sites for couples within easy reach of the capital. Whether it's a tiny shepherd's hut for two, a gypsy caravan or a romantic tipi decorated with candles and the flickering flames of a campfire, there are ample options out there to suit your needs. If you're looking for a romantic treat that offers a genuine break from city life, glamping has got to be at the top of the list. Stargaze from a hot tub or simply laze in bed enjoying the sounds of the bees, birds and natural world beyond. It's heavenly! It's not all about cosy shepherd's huts and glamping pod retreats, there are plenty of choices for families and larger groups looking for a glamping escape too. Safari tents are often the accommodation of choice – they're large, spacious and divided up into individual rooms – while yurts are also a popular option. 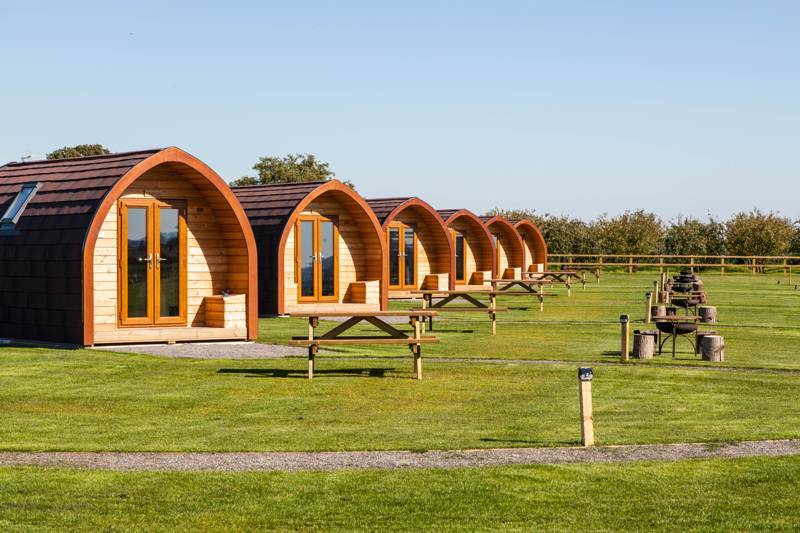 Many glamping sites cater specifically to families, too, with added options like high-chairs, cots and baby changing facilities, along with family-sized washrooms and activities for kids. The best thing about glamping, of course, is the immediate access to the great outdoors and, with all that space to roam, children are in their element. 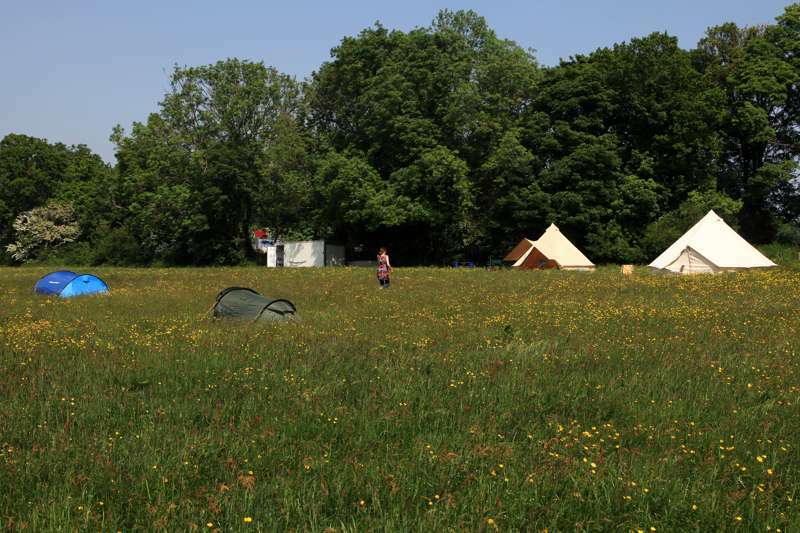 There are trees to climb, frisbees to throw about, puddles to jump over and long wild grass to hide in – for a child's imagination there is not better holiday than a glamping trip. Fortunately, for Londoners, you needn't catch a flight to Timbuktu to get away from the capital. Right on the doorstep there are ample family-friendly glamping sites for you to choose from. 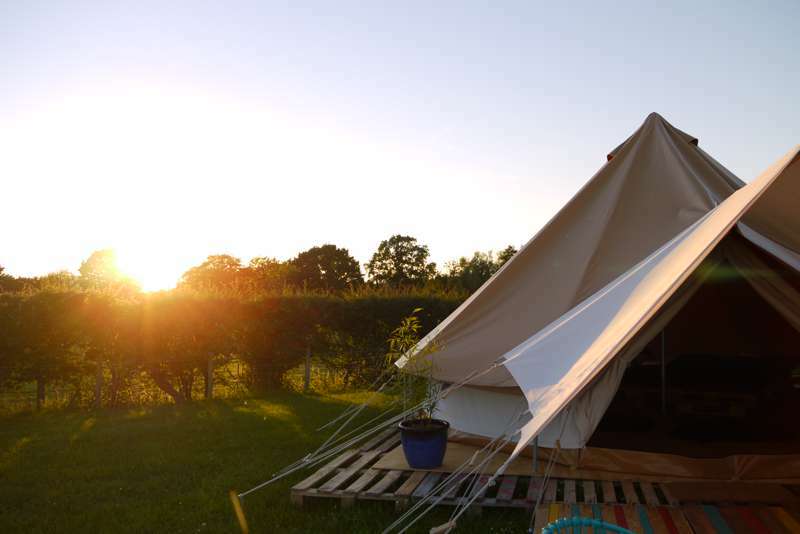 Take a browse of our favourite glamping sites near London below and use our filters to refine your search further and find the glamping site that's perfect for you. While most glamping sites pack up at the end of the warm summer season, glamping isn't only reserved for these busy few months. In fact, some of the best glamping experiences are had on a cold, crisp winter day when you wake up inside a shepherd's hut and peep out at a frost-covered hinterland beyond. Stoking the wood-burner, pulling up the covers and revelling in the warm cosiness of your own abode, you feel like you've been let into a tiny little secret, a slice of the countryside just for you. Thankfully, there are still many glamping businesses that remain open in winter and glamping in winter has gained momentum in recent years, whether its snapping your winter break on instagram or sharing it with friends in person. If you're looking for a cosy place to stay, browse our collection of glamping sites near London now and enter dates to find an escape that's open on the day you want to get away! its a convenient way to enjoy a proper escape from the city – hop in a car, sit on a train and you can be out into the wild green space of London's surroundings is under an hour and, once there, you'll quickly find all your troubles melt away. The pace of life slows down to a mellow, relaxing speed, the stars come out and sparkle in the unpolluted nights sky and the space... well, the space seems simply endless. Whether its perching in a treehouse, hiding away in a shepherd's hut or hanging out the bunting in a fabulous summer bell tent, there are loads of ways to enjoy the countryside around London and, with no need to lug around all your camping gear, glamping is the quick and convenient way to do it. Want to get outdoors in comfort? 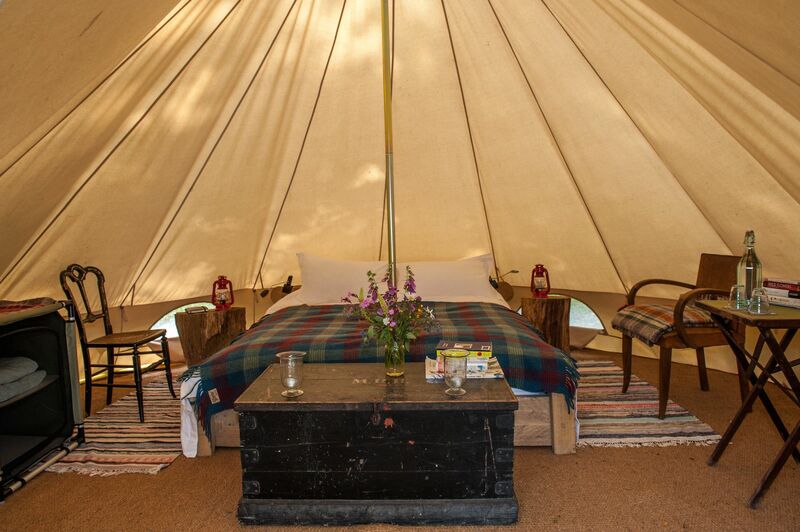 Book yourself a glamping holiday! 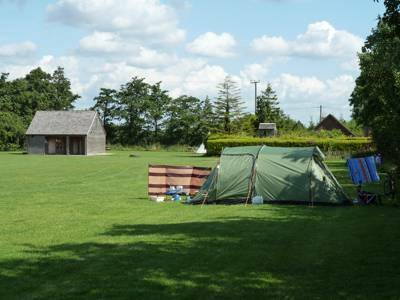 Glamping Near London at Glamping Near London, You needn't travel far from London to discover some of the greatest glamping sites in Britain. 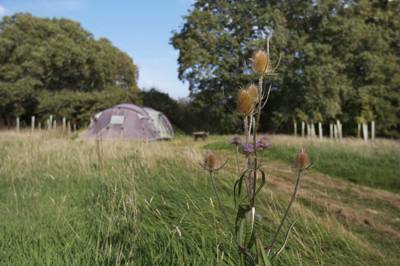 Discover the best glamping sites near London here – all hand-picked by the experienced Cool Camping team.